It must have been two years since I first came to know him on Facebook, the meeting place of the world. At that time my mind was in strife, clarity of thinking was a challenge and the only option was to make use of each day to the the best of my ability. 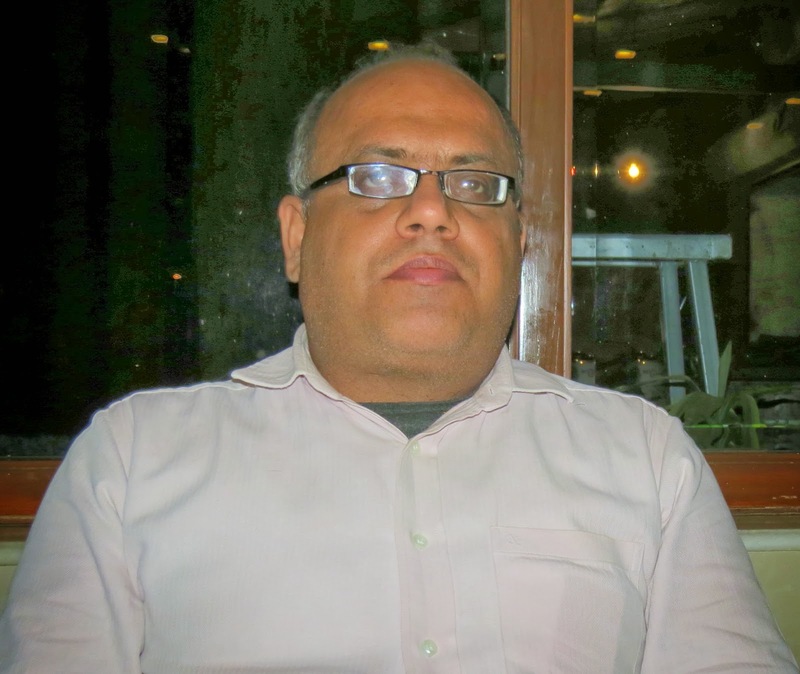 Began interacting with, following and reading the posts and Blogs of Personal Branding Guru Dr.Amit Nagpal. Somehow, his thoughts seemed to make a lot of sense to me: focus on authenticity, credibility, uncovering of one's deepest passion. I downloaded his-Book on Spirituality and Material Success. It had a profound impact on me. 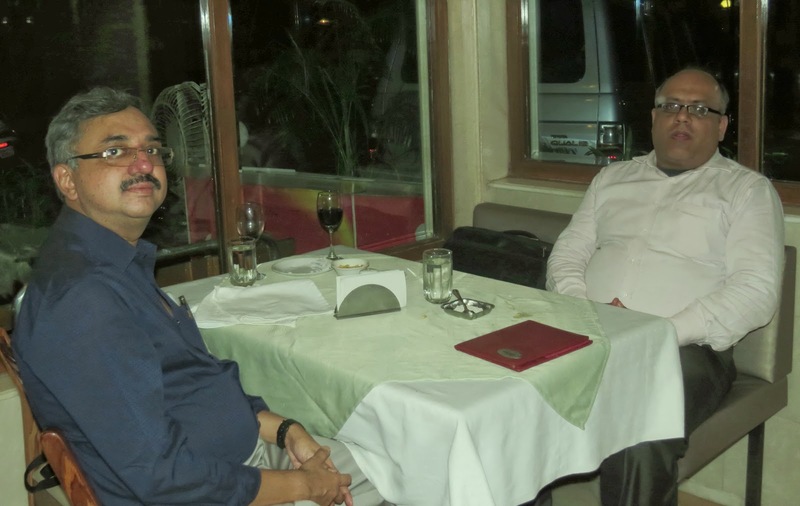 Our friendship grew stronger and he nurtured me and shepherded me towards my deepest passion: Writing. his Blog which is globally renowned.) Serendipity at work? I wrote for him for his Blogathon too: his demanding standards allowed me to refine my skills, to bring finesse and colour to my writing. The aha moment happened when my story was selected among many for his E-Book, And One Fine Day: The Power Of Storytelling. I was a published Author! ( Free Download of this fabulous book Link on my Story): When Walking On The Beaten Path Becomes A Challenge. What began as a Guru-mentee relationship transcended into a soul connection. One can have hundreds of friends, soul connections happen by destiny. 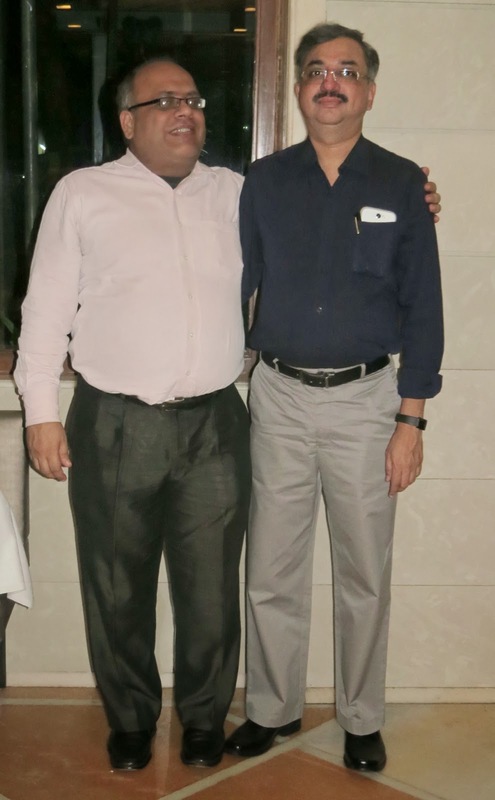 I had the joy of treating my dear friend to dinner during his visit to Mumbai last week: it seems unimaginable that I was meeting a person whom I knew so well by now, for the very first time! The power of Social Media! The only distance between two persons is the barrier the mind sets. deserves more respect than that. It was his magnanimity, however to inquire how he could be of help to me. His support and ideas for my Bipolar Disorder community work as well as my upcoming Book on the same subject shows why a Guru is worth his weight in gold. It takes a person of exceptional positive energy, intellect and vision to have achieved what you have in such a short span of time. Delighted to be under your able wings, Amitji. And, more Power to your Magical storytelling! If Ever There Was A Braveheart, He Was One.